This week on All in the Industry, Shari Bayer chats with Maile Carpenter, the founding editor-in-chief of Food Network Magazine, a joint venture between Hearst Magazines and Food Network. The magazine launched in 2008 and quickly became the best-selling food title on newsstands. Prior to joining Hearst, Maile was the executive editor of Every Day with Rachael Ray. She started her career in newspapers, at the Wilmington Morning Star and Raleigh News & Observer in North Carolina, followed by Time Inc’s FYI magazine, San Francisco Magazine & Time Out New York. Maile has a journalism degree from the University of North Carolina, Chapel Hill, and a culinary degree from the French Culinary Institute in New York. 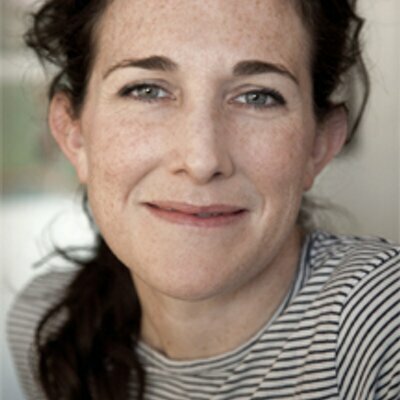 She is a two-time James Beard Award nominee and won a Beard Award for magazine feature writing in 2002. She lives in Manhattan with her chef-husband, Wylie Dufresne, and their two daughters. On this episode, Shari also shares her solo dining experience at BYGGYZ, a hearty sandwich shop on the Lower East Side of Manhattan from Wylie Dufresne’s dad, Dewey Dufresne.